Height is no limit for Dale Thomas. New Zealand’s champion tree climber is just as comfortable at the tops of giant trees as he is with two feet on the ground. 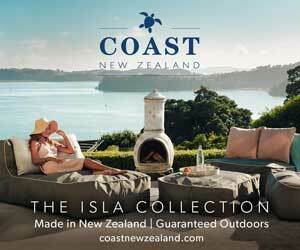 New Zealanders are some of the best tree climbers in the world. That seems obvious doesn’t it? After all, as children many of us scaled trees in the backyard or local park, or stood beneath towering pines, looking up at older, braver siblings, wishing we were a foot taller and a little less scared. But while they may have been the good old days of climbing, these are the golden years. Claiming we are the best climbers in the world isn’t fantasy, it’s a fact. Right now, both the male and female world champion tree-climbing titles are held by New Zealanders. Current national champion Auckland-based Dale Thomas has been climbing trees on his parent’s farm since he was knee-high. He started his career as an arborist at 16 when his uncle took him on as a trainee and he enjoyed the people, as well as the energy and excitement, that came with every climb. 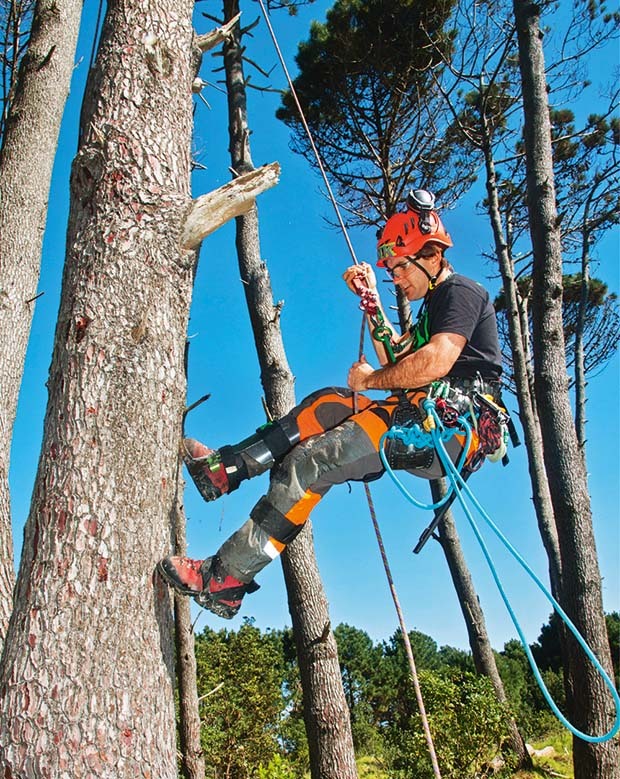 These days Dale can be found removing, maintaining and climbing trees on a near daily basis, designing, manufacturing and selling arborist equipment (kiwiklimbers.com and northwestarborist.co.nz), and working as a consultant and trainer for fellow arborists. While being at the top of his game competitively is impressive, it’s technically not the highest point of his career. That was in 2008, when he found himself in the tops of 90-metre gum trees in Victoria, Australia, collecting seeds to sow after bush fires tore through the countryside. Mixing his day job and his hobby works well; he never has to go to the gym and doesn’t have to worry about training in his weekends. He’d rather be walking the dog down Muriwai Beach or surfing, to be honest. Throwline: the climber aims to hit a target in the tree by tossing a throwline, or climbing rope. Work climb: the competition starts with the climber at the top of the tree, working around five points, ringing bells at each location. Footlock: climbers have to clamber 15 metres up a rope in less than 60 seconds. Belayed speed climb: the climber must reach heights of about 18 metres in as little time as possible. Aerial rescue: demonstrating a mock rescue in the treetops. Even with the strict safety rules, there is an element of danger to tree-climbing. Dale is so far unscathed; it’s more dangerous as a job than a sport. It was while at work that a tree came down on top of him (he was uninjured), and he also had to rescue a trainee colleague who found himself stranded without a rope. The 2016 International Tree Climbing Championships took place in April and, after spending a few days enjoying the surf of California, Dale headed to San Antonio, Texas, to compete against 60 or so fellow tree climbers in what he describes as the Super Bowl of tree climbing. “The international event is often held in United States as they have a large number of entrants and they put on a good show.” His friend and fellow New Zealander (based in Germany), James Kilpatrick, took out the men’s international title, continuing the reign of New Zealanders who have been dominating the sport since the late 2000s. Competitive tree climbing isn’t only for arborists. Skills learned and practiced through rock climbing are mostly transferable, especially as rock climbers are also aware of the safety techniques and requirements involved. Regular tree climbing events are held by the Arboricultural Association and are open to the public. Not only are they exciting to watch, but they help foster and develop the arbor culture.